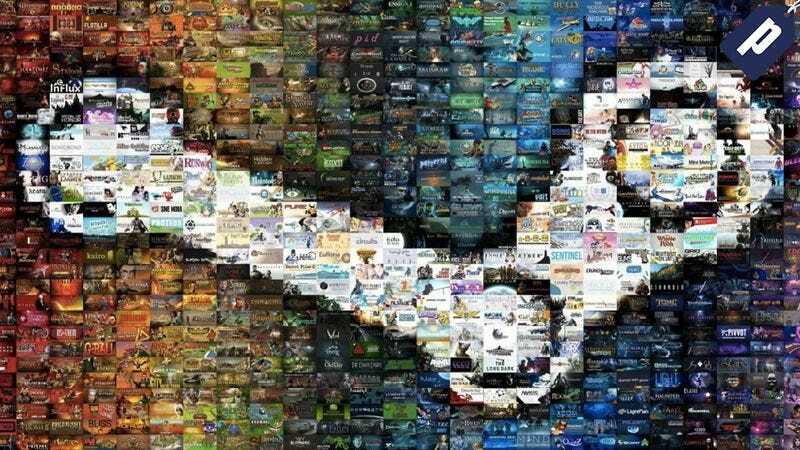 Steamcrate delivers 10 Steam games to your inbox each month, so you’ll never run out of new computer games to play. Each “crate” has an average value over $100, and a subscription typically costs around $30 / month. Kotaku readers can save up to 75% and pay as little as $7 / month. Steamcrate typically costs around $30 / month, but for a limited time Kotaku readers can get a 12 month plan for $80, a 6 month plan for $40 ($6.65 / month), or a 3 month plan for $20.